Refinancing a mortgage is the process of getting a new mortgage to replace a previously existing one. This is done to allow a borrower to obtain a better interest term and rate. For this to happen, the original loan is paid off, allowing the new mortgage to be created. This is done in place of simply making a new mortgage and throwing out the original mortgage. The benefit of this is that lower rates translate to lower payments. This means that there is an opportunity to pay less for your house through the process of refinancing. 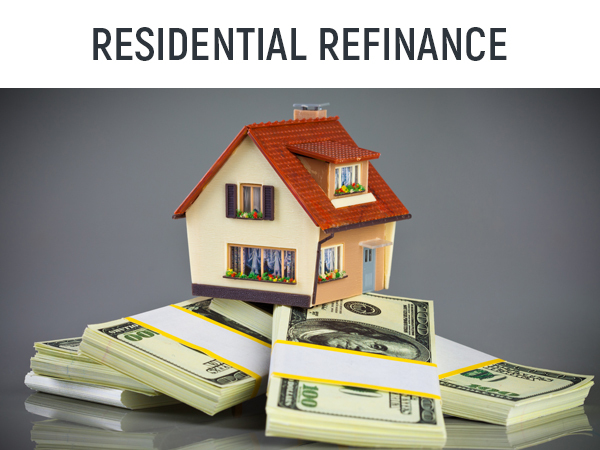 That said, there are costs associated with the refinancing process. Primarily this comes in the form of closing costs. Since the original mortgage is being replaced with an entirely new one, closing costs will have to be paid again. If you are interested in refinancing or have any other questions, give us a call!